Northwest Indiana's premier automobile club. The Crown Point Corvette Club is a not-for-profit organization comprised of a group of people who are passionate about Corvettes. You don't have to be from Crown Point Indiana, to join the club, you just have to own a Corvette, be passionate about Corvettes and you have to want to have fun! 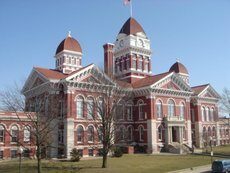 Our members are from all over Northwest Indiana and Illinois. Membership is open to all generations of Corvettes (C1 - Present). Located in Northwest Indiana area since its establishment in 1999, the Crown Point Corvette Club continues to be one of the State's finest automobile clubs with over 75 + members enrolled. The Club's function is to provide a social environment for Corvette owners/enthusiasts to participate in Corvette related activities such as, but not limited to, road rallies, holiday parties, car shows, restaurant outings, cookouts, road trips, parades, and civic, as well as, charitable events. We encourage all C1-C7 Vette's and beyond to join us! WE LOVE ALL MAKES AN MODELS OF VETTES! In 1992, two co-workers and friends, Jim Jaeger and Tom Nicholls, decided it was time to fulfill lifelong dreams and purchase Corvettes. 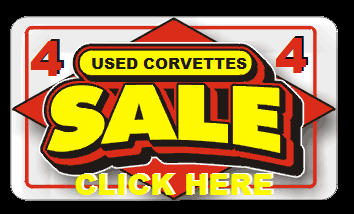 The two began the magical journey of finding their respective cars, searching car ads, going to dealerships, and even taking long distance trips to cities such as Boston to look at collections of Corvettes for sale. Ironically, Jim was looking for a red car and ended up with a black one (a black 1985), and Tom was looking for a black car and ended up with a red one (a red 1987)! Upon purchasing their Corvettes, one of the first things they did was take their lovely wives, Kathy and Jo-Ellen, to Bloomington Gold. That was the hook for all of them! Meeting all of the other Vettes on the road, the hotel parking lots filled with nothing but Corvettes, and participating in the famous road tour with lines of Corvettes that went on for miles! Other friends joined them in the Corvette fraternity along the way and for a while, the group became members of another Corvette club. They had a great time, but they were not able to stay active because of work schedules. They agreed that they would one day form their own Corvette club. In 1999, Jim got a call from another friend, Bob Hoffman, who had just purchased a black 1978 Corvette. After talking a bit about their cars, the subject of starting a new club came up and Jim talked Bob into becoming the new club's first president. 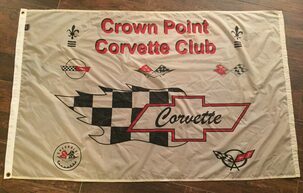 And so it was, in September 1999, the Crown Point Corvette Club was formed with just four members. The group agreed on a regular meeting day and time, and some initial by-laws. By the third meeting, the club now had eight members -- Bob Hoffman, Jim Jaeger, Tom Nicholls, Mikey Peterson, John Sum, Chuck Stephen, Mac Randolph and Al Krok. The group put an ad in the paper and gained new members each month. The club continued to grow, both in size and activities. There were numerous cruises, parades, car shows and picnics. In 2001, the club partnered with the Crown Point Chamber of Commerce to present a "Summer Cruise Night" at the Lake County Fairgrounds. These events featured plenty of fun, door prizes, music and dancing. Also in 2001, the club began presenting an annual charity car show. We have proudly continued this event through the years, and have raised thousands of dollars for worthwhile charities such as the Make-A-Wish Foundation, St. Anthony's Hospital Pediatric Ward, Halo of Hope Foundation, Disabled Veterans, and the Humane Society. With many good times, come some sad times too. 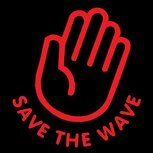 We have lost some great members -- Mac Randolph, Patty Rench, David Blankenship, JoEllens Nichiolls, Cindy Peters and Ed Wenzel. They will always remain in our thoughts and prayers. 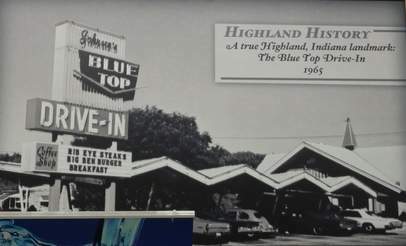 Photo of Blue Top Drive-In 1965 Highland, IN. Thanks to past club presidents who have helped keep our club going strong -- Bob Hoffman (1999-2003), Chuck Stephen (2003-2006), Mary Hoffman (2006-2007), Jeff Graystone (2007-2010), Bill Gnerlich (2011 - 2016), Herb Craig (2017)m, and Gary Boender (2018 to present). We appreciate your hard work over the years, as well as the work of ALL of the officers who previously and currently serve. We are proud of the Crown Point Corvette Club and its accomplishments and activities. We look forward to many more years of great fun and community service. 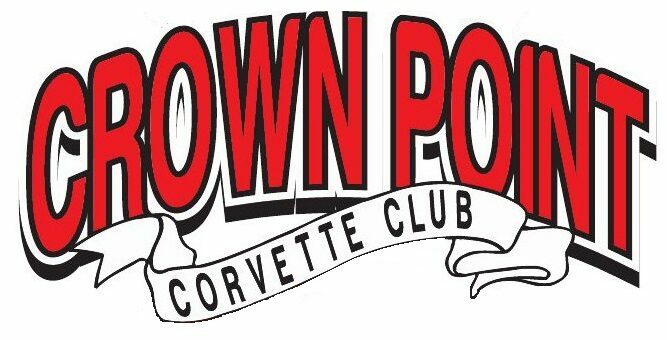 "Remember, there are no strangers in the Crown Point Corvette Club. Just a lot of good friends you may have not yet met!" You have a Corvette! Now What? You just purchased your dream car,... a Corvette! Congratulations, but now what? 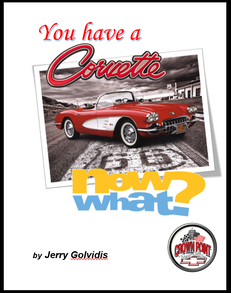 One of Crown Point Corvette Clubs members, Jerry Golvidis has written a short article to help new Corvette owners find ways to get involved with their new purchase. These insightful thoughts look at what the difference is between a "Car Show," "Cruise-In," and a "Car Cruise." Click on the image to read this helpful article, or Click Here. EVER WONDER WHAT YOUR MOM SAW IN YOUR DAD?